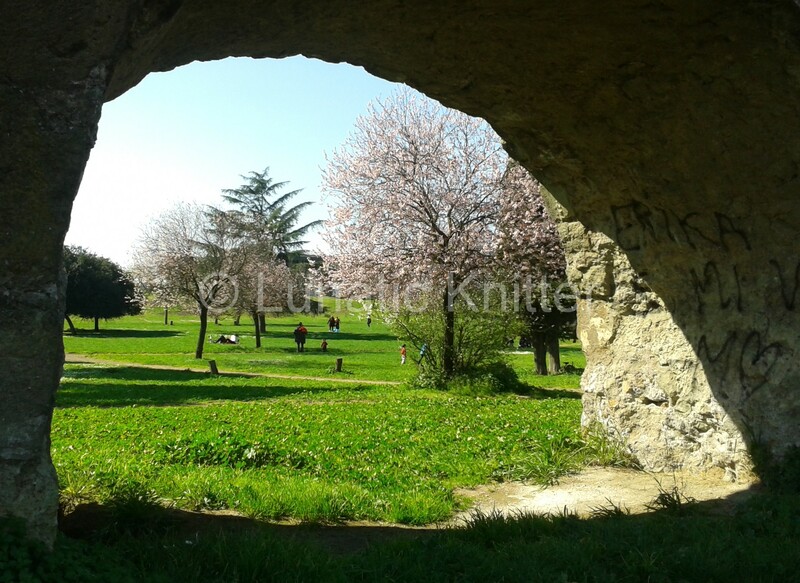 We went to Rome and were greeted by the cherry blossoms in the park. Many people stayed outdoor and some of them were even preparing pic-nic on the grass. 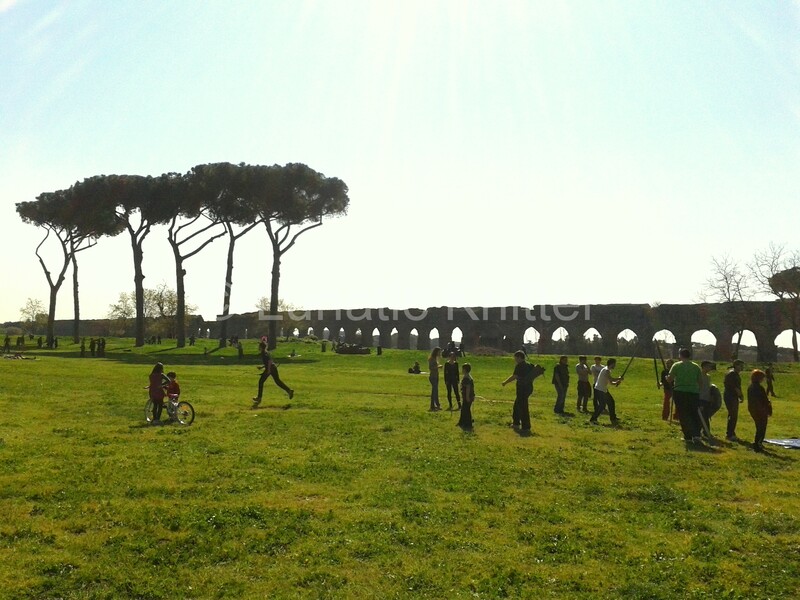 Others were playing sports and children played aloud and ran around. 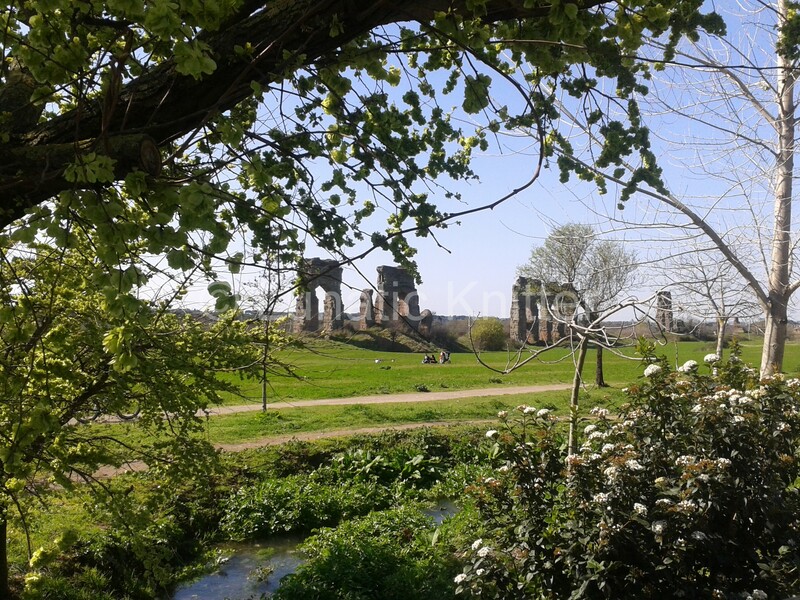 This is one of my favourite photo which I took through an ancient Roman arc. I think that it represents the winter which is almost behind our shoulders and the spring showing its beauty. Before saying goodbye to winter, I knitted a wool sweater for my three years old nephew. I guess he will wear it next autumn because these days are too sunny and warm up to 20 degrees Celsius / 68 Fahrenheit. I will post some pictures soon. This entry was posted in Uncategorized on March 13, 2014 by Claudia.